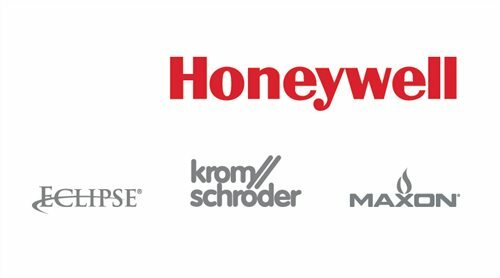 The Honeywell Thermal Solutions (HTS) family of products includes Honeywell Combustion Controls, Honeywell Combustion Safety, Honeywell Combustion Service, Eclipse, Exothermics, Hauck, Kromschröder and Maxon. 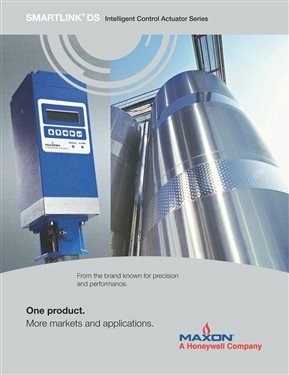 Honeywell HTS's solutions address some of the world´s most critical challenges around safety, efficiency and productivity by providing combustion and heating solutions that are safe, reliable, efficient and clean. Honeywell HTS streamlines integration, installation and end-user interaction while improving efficiency and performance. Our platforms are engineered for flexibility and compatibility with a service and support network that spans the globe. We’re investing in a combustion industry with innovation and scalability for the future.